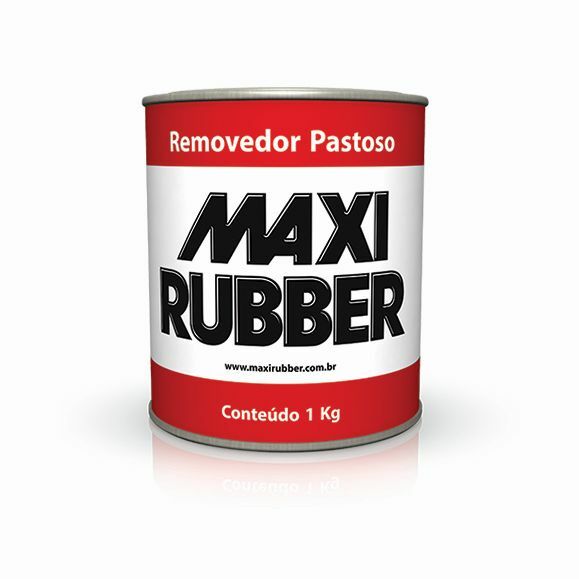 Indicated for removal of automotive paintings. Remove the dirt from the surface to be treated, apply the product with a brush, spreading it over the area to be removed. Let the product act for a period of 05 to 10 minutes (this time may vary depending on the type of painting to be removed), after this period, remove/scrape the product, and, if necessary, repeat the process until full removal of the original paint. After the removal/scraping, clean with Thinner or Degreasing solution. Use a cloth or paper over the lid and open it carefully, in order to slowly let out the gases contained in the package. For a better efficiency of the Pasty Paint Remover, it is advisable to sand or make slots on the surface of the paint and apply the product on higher layers.